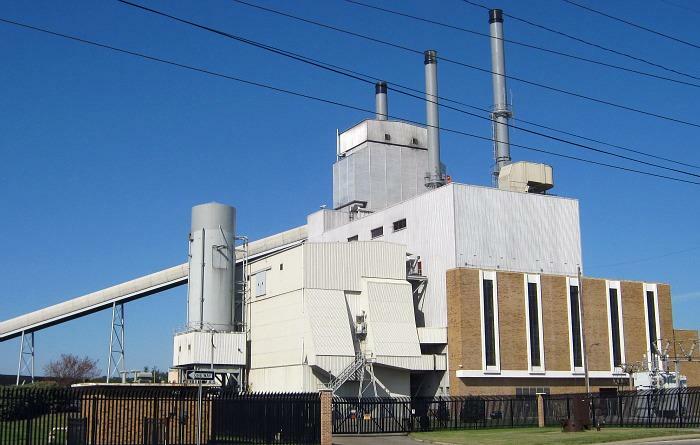 DTE is already planning to retire some old coal plants. Spokesman Alejandro Bodipo-Memba says the company is planning to take about a third of its coal production offline between now and 2025. "We do see, however, that this notion of a 30% reduction is going to cost significant amounts of investment," says Bodipo-Memba. "We don’t know the numbers just yet, but we’re pretty certain that that’s an impact that utilities such as DTE would have to endure." Power plants are the biggest producer of carbon emissions. However, compared to some coal-producing states, there's not been a huge pushback in Michigan. 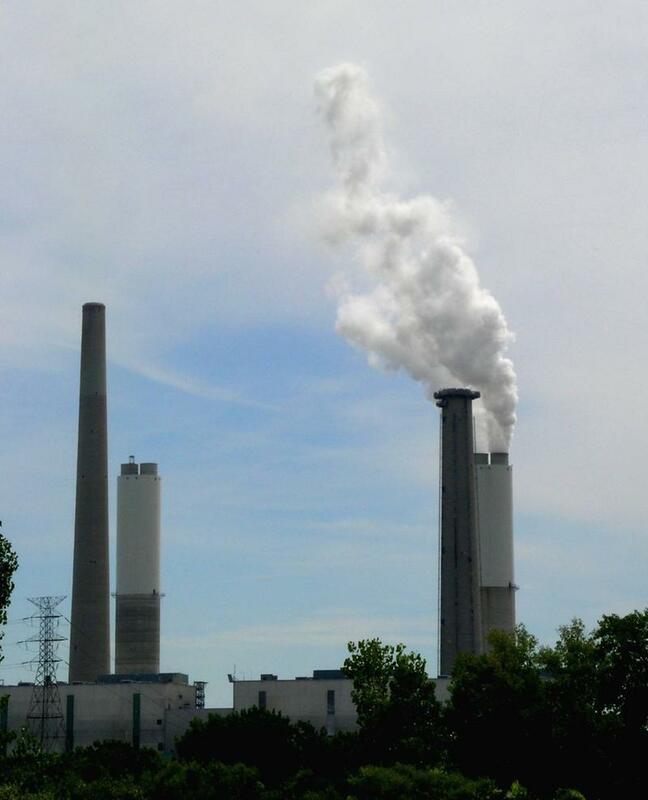 Dan Wyant, who heads Michigan’s Department of Environmental Quality, expects that most power companies are generally supportive of lowering carbon emissions, especially from coal. "Michigan historically has been a state that has relied on coal as a major part of their energy portfolio. But Michigan, particularly in our region, has moved away from coal, faster than our surrounding states," says Wyant. According to the U.S. Energy Information Administration, 49% of all homes and businesses are powered by coal — a drop from 60% in 2007. In the same time period, natural gas use has increased from 11% to just under 20%. State lawmakers, power companies and regular people can weigh in on the proposed changes. The EPA will take feedback for a year before presumably finalizing the rules. Additionally, the federal government is outlining the goals each state needs to meet, but it’s not dictating how the state meets that goal. So it’ll be up to each state to draft a plan to cut carbon emissions. There’s already a workgroup that’s drafting such a plan for Michigan and they've starting meeting today. Lawmakers could pass whatever plan the workgroup comes up as early as this fall. Check out this map to learn more about EPA's proposal for Michigan. Governor Rick Snyder’s administration will argue for flexibility to meet proposed new federal standards for greenhouse gas emissions. The rule was made public today by the EPA. It calls for a 30% reduction in carbon emissions by 2030, compared to emissions in 2005. “We support that goal. We think it’s a legitimate goal. Our issue is – and there’s a lot of detail yet that we haven’t gone through – will the state be given the flexibility, and will it be an orderly transition?” said Dan Wyant, the director of the state Department of Environmental Quality. He says the state is already on a path to meet the 10 percent renewable energy target required by a 2008 state law. But he says future goals should be broader than forcing a transition to alternative fuels. “We know it can be disruptive – reliability and affordability can be impacted if we go too fast, too hard, too soon,” said Wyant. He said, for example, Michigan will ask the Obama administration to count utilities’ efficiency efforts against emissions targets. The final version of the rule won’t be adopted until next year following a public comment period. 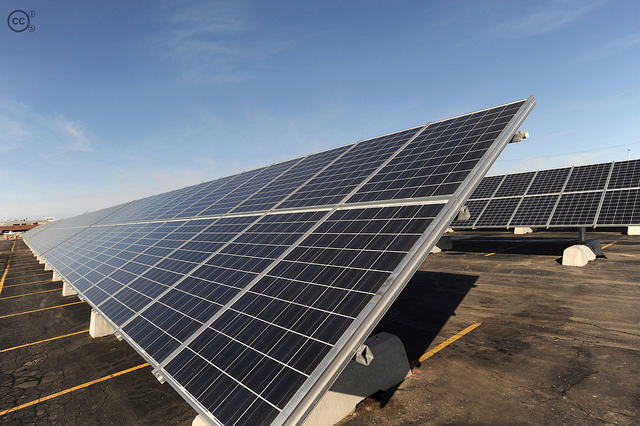 A legislative workgroup is starting to plot Michigan’s next energy strategy. Michigan is also part of the Midwestern Power Sector Collaborative, which is pondering a regional approach to complying with the new emissions standards. The EPA says greenhouse gases are pollution. The Supreme Court has agreed. But Michigan sued the EPA saying you can’t regulate that pollution from smokestack industries because it would hurt the economy. The Supreme Court has already ruled the EPA has the authority to regulate the carbon emissions that contribute to climate change. The agency found CO2 emissions from fossil fuels endanger the public health and the environment. That was regarding a case involving cars and trucks. But whether that pollution comes from a tailpipe or a smokestack, it’s the same pollution.